The Trump administration is proposing the formation of a committee on climate security to evaluate climate science evidence and determine if it poses a national security threat, according to a White House memo originally obtained and reported by the Washington Post on Wednesday. 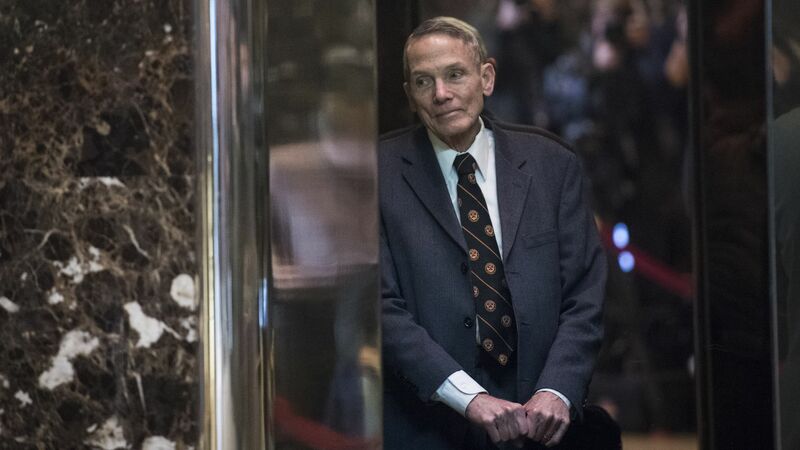 What to watch: William Happer, a Princeton physicist and well-known denier of mainstream climate science findings, will reportedly participate in the panel. He argued in a 2015 Senate testimony that more carbon dioxide is beneficial to the planet, a view that directly contradicts thousands of scientific studies. Happer is a National Security Council senior director and currently serves as Trump's deputy assistant for emerging technologies. The big picture: Multiple reports from U.S. intelligence agencies have already concluded that climate change poses security risks, including the administration's latest Worldwide Threat Assessment from the Director of National Intelligence. The White House declined comment for this story.